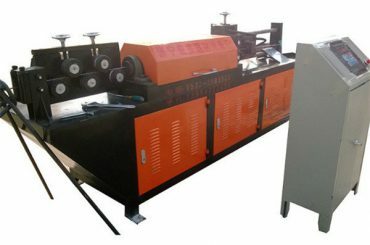 2D CNC Fully Automatic Wire Bending Machine is mainly used for bending and forming various metal wire into different shape in two-dimensional. 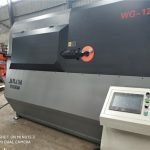 The wire feeding and rotary bending system both adopt servo motor,significantly improves the precision of the product, and increases the speed and flexibility of machine effectively,furthermore greatly improves the production efficiency. 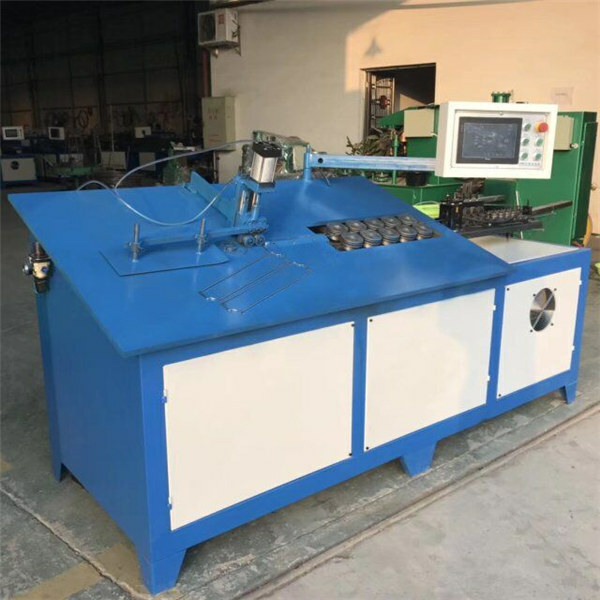 According to the characteristics of wire processing, various kinds and shapes,we specially design the controlling system with a memory storage function,which can save more than 100sets of processing program for different products, can optionally select any one of them when needed. 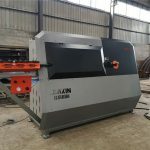 1.A full range of CNC Programmable wire bending machines for two-dimensional wire bending and forming, is manufactured according to European machine standards. 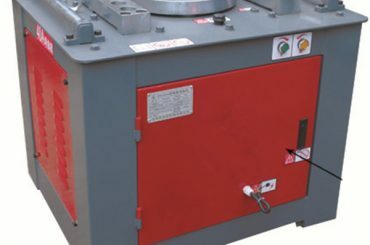 2.Heavy duty mechanical structures and minimum setup requirements due to reasonably design. 3.Friendly man-machine interface, user friendly programming, easy to operate. 4.Two groups of strong roller subassemblies powered with a servomotor ensure accurate wire feeding and excellent straightening. 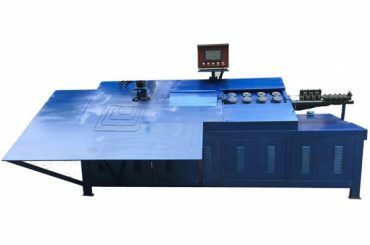 5.Automatic wire straightening, feeding, forming and recording the amount.The wire product size and parameters and presetting quantity,can also change and modify during producing. 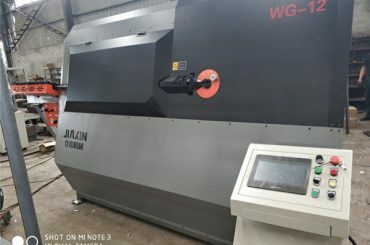 6.Available for forming and bending different diameter of steel wire,iron wire, stainless steel wire, copper and aluminum wire,also other metals,which shape is round, flat, square, hexagonal, etc.Widely used in the industry of wire products, fan nets, handicrafts, lampshades etc. Input Voltage 220V,380---415----480V, 50/60Hz, AC, 3-Phase. 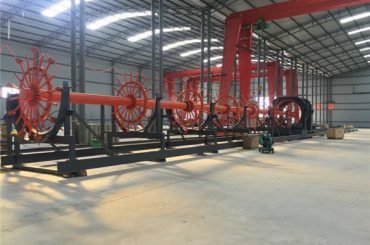 1.why choose our factory ? High efficiency , energy saving and good quality. 3.The advantage for us ? Reasonable price and best services , advanced equipment and strong technology. Do not hesitate to contact by online or Email as soon as possible once you are interested in our products. 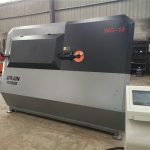 The specific quotation will be offered basing the request dimension and quantity. 5. What about the quality? All products according to ISO and National highest standard, also we can offer CE, certificate if necessary. 6. What payment is available? 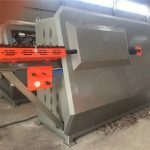 L/C at sight, or T/T 30% deposits before production and 70% balance to be paid before shipment. 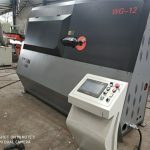 The machine have one year warranty.